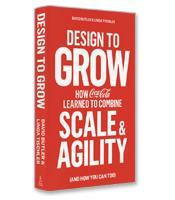 David Butler and Linda Tischler share the successes and failures of Coca-Cola as this large, global company learned to use design to create both scale and agility. Regardless of size or industry, the same approach, which is presented in a clear and actionable way, can be used successfully by other businesses. Key differences between scale and agility. What it means to design on purpose. The three realities underlying the new normal of today’s marketplace. 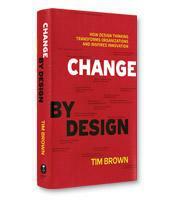 The power of modular design for creating agility. How open systems can help you create a leaner organization.